nice. make learning new stuff together tangible & fun! Print your own Curiositales Learning Planner! Got it! Thank you! 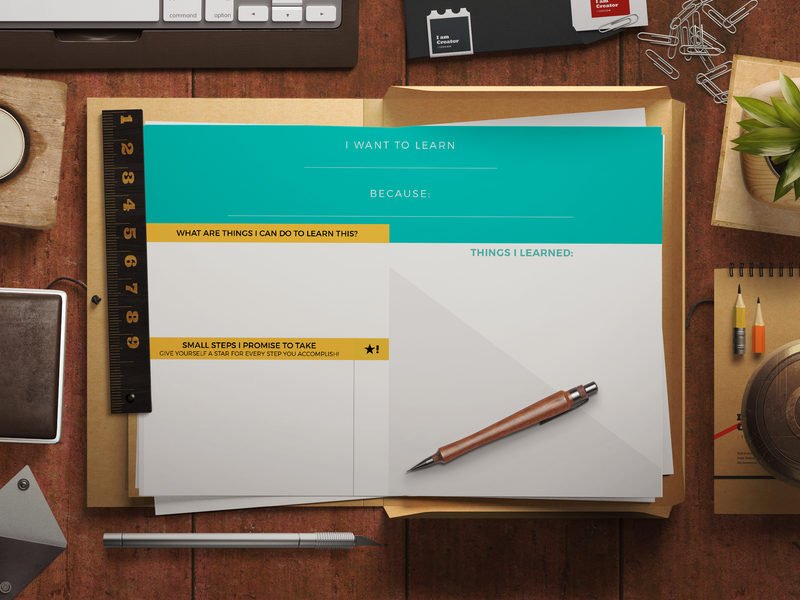 The learning planner should be in your email right abouuuut -- now. Check for something from mikli@stesha.org! Download the Curiositales Learning Planner Printable for kids! Always ask why. Then ask one more time. Say you don’t know when you don’t. Find out until you do. Experiment if you have to. Believe there’s always a way to figure things out, and the chocolates on the top shelf will never really be out of reach. Hold doors open, not because you’re a gentleman, but because it’s just a nice thing to do. Find every opportunity to be kind. Be kind when you can. Be kind when you can’t. Do no harm when you really really can’t. You’re never too old for blanket forts. And if you can wear pajamas all day, do it. Keep laughing at weird things. Be the weird thing that makes others laugh. I learned these from you. sign up for little preschooler wisdom + other stories! is now available as an ebook and in print! Motherhood came as a surprise. I went from little girl, to little girl with a little boy. At 20, I was leaking breastmilk from under my PE shirt and rushing to pump before my neuropsychology class! I'm parenting while still growing up myself, and finding I'm learning a lot more from my son than I'm teaching him.